Sabrina Landreth was selected by Mayor Libby Schaaf from a National field of qualified candidates. In the past, she has served the City of Oakland as Budget Director, Legislative Analyst and Deputy City Administrator. 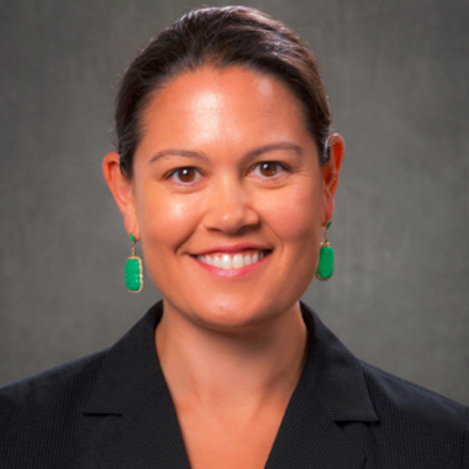 As Oakland's Deputy City Administrator, Ms. Landreth closed more than $175 million in budget deficits and led a massive overhaul of the budget and the City's organizational structure that maintained City jobs and community services during the recession. Ms. Landreth comes to us from the City of Emeryville where she developed and implemented the first 2 year operating budget and 5 year capital improvement plan.